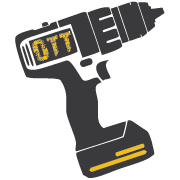 oztooltalk take a look at the latest 125mm ROS from Dewalt. Variable speed, excellent dust extraction, and comfort to boot. What’s not to like? We’ll find out.